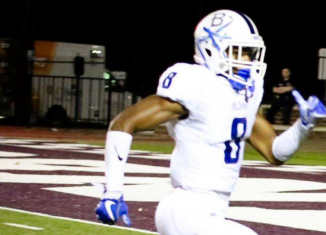 It’s never easy work to flip a player committed to another school, especially when that school is both prestigious and the top power in the state the recruit is from. 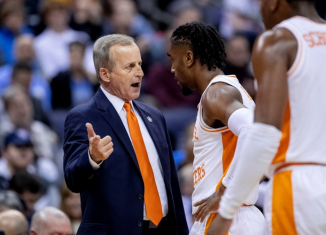 But that’s exactly what the Vols are trying to do with Paris Johnson Jr., and they’ve been making a very strong push for him and two other elite defenders from the state of Ohio. 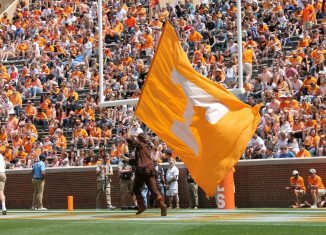 Over the weekend, Tennessee hosted a trio of players from the state of Ohio on unofficial visits. The group was headlined by five-star offensive tackle Paris Johnson Jr., who is currently committed to Ohio State. Johnson is the No. 4 overall player and No. 1 offensive tackle in the 2020 class according to the 247Sports Composite rankings. 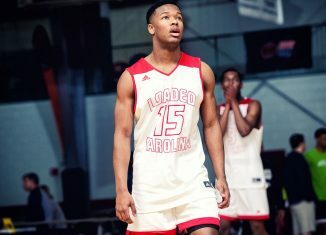 He’s been committed to the Buckeyes since June of last year, but he’s been actively visiting other programs and is still keeping his mind open. 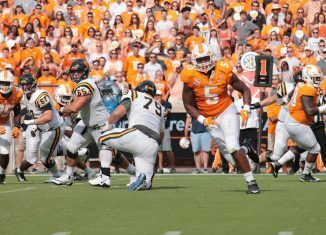 This weekend wasn’t the first time he’s been to Knoxville, though. Johnson also visited Tennessee back in late January for a Junior Day event on campus, so he’s been in Knoxville twice in the past month and a half. But Johnson wasn’t the only highly-rated player on campus over the weekend. 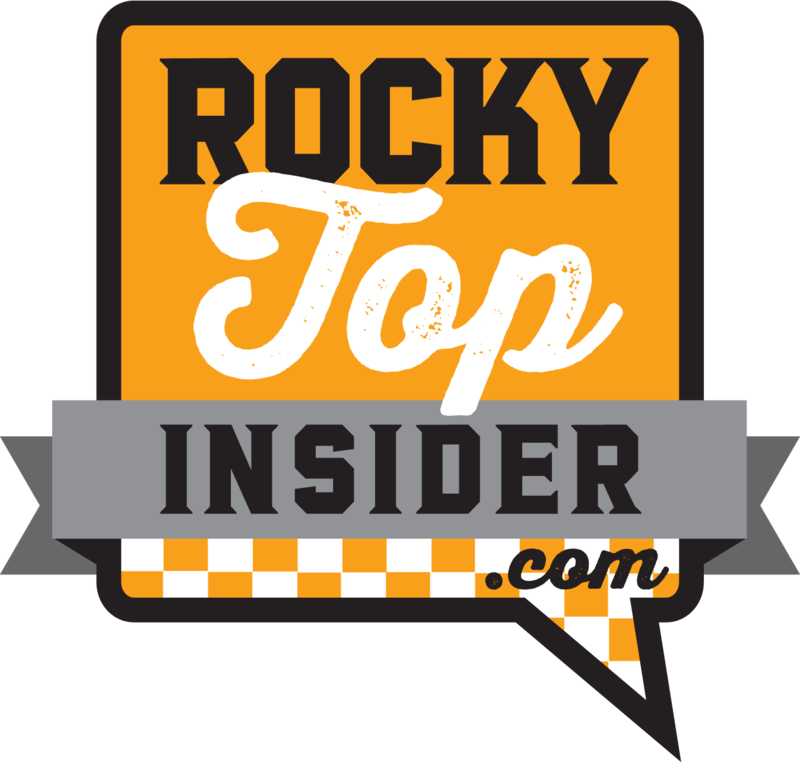 You can get all of our in-depth Tennessee recruiting analysis and content by becoming a member of RTI Premium today! High four-star defensive end Darrion Henry and four-star outside linebacker Jaheim Thomas were on campus along with Johnson. All three players attend high school in the state of Ohio. Johnson plays for St. Xavier in Cincinnati, and Henry and Thomas are teammates at Princeton High School that’s also in Cincinnati. Henry is the No. 41 overall prospect and No. 3 strong-side defensive end in the 2020 class per the 247Sports Composite rankings, and those rankings have Thomas listed as the No. 271 overall recruit and No. 21 outside linebacker. Both Henry and Thomas were on campus with Johnson back on January 26th for UT’s Junior Day event as well. 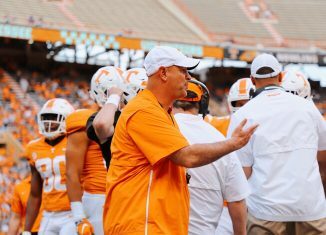 This weekend actually marked the third time that Henry has been on UT’s campus since Jeremy Pruitt took over as head coach. 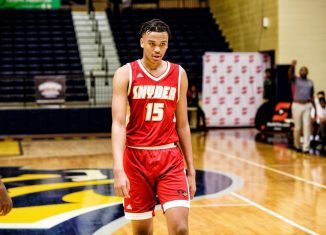 He visited back in June of 2018 and picked up an offer from the Vols on that visit. 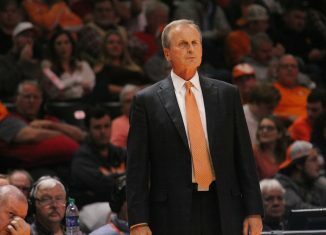 Thomas picked up an offer from Tennessee two weeks before his visit in January. All three recruits seemed to enjoy their trip if their Twitters were any indication. Johnson tweeted out pictures of himself in UT gear with the caption “Give My All for Tennessee” while Henry posted pics of himself with Johnson and with all three Ohio players together. 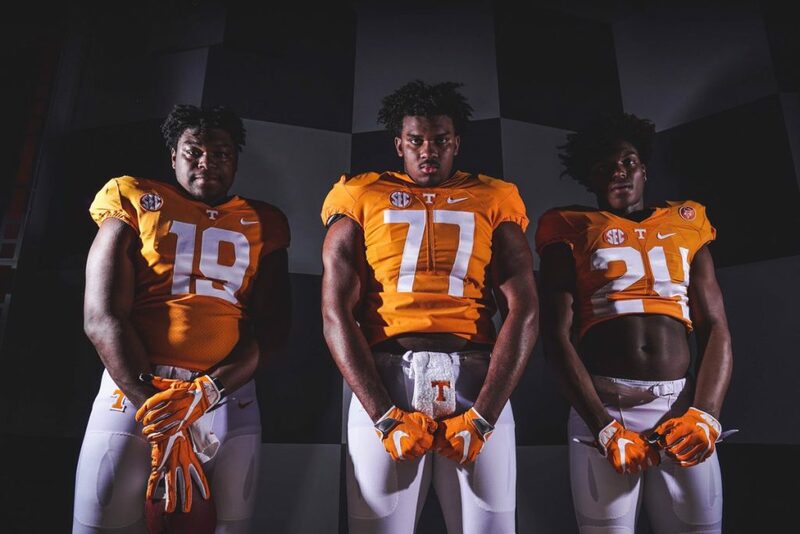 Thomas posted several pictures of himself in Tennessee gear, but he also tweeted out photos with the other two Ohio prospects. Those weren’t the only tweets of note from the weekend, though. 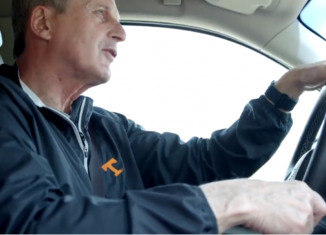 Tennessee tight ends coach and reigning 247Sports Recruiter of the Year Brian Niedermeyer made a pitch that “only the elite come down south” the night of the trio’s visit. 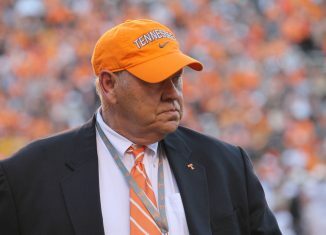 Right now, the Vols have five players committed in their 2020 class. 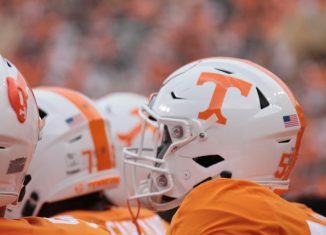 The class is headlined by elite four-star quarterback Harrison Bailey and includes four-star defensive tackle Dominic Bailey, four-star JUCO defensive end Jordan Davis, three-star wide receiver Antonio Barber, and No. 1 long snapper Will Albright. 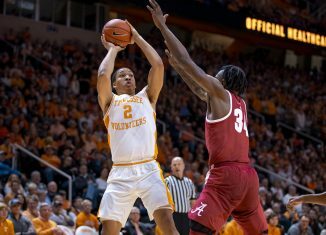 Grant Williams: "March is Going to be a Defining Moment for Us"